Can't remember which table or stored procedure you just updated, before grabbing a coffee and promptly moving onto the next task on your list? 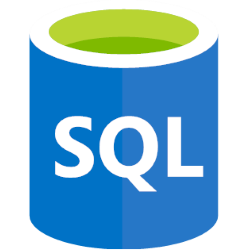 The queries return all stored procedures or tables where their modify_date value is after a certain point in time. In this example, we're comparing against the current date minus 7 days (ie a week ago). The query will return results similar to those below. These queries are provided as a guide, and are by no means perfect. I use these on Microsoft SQL Server 2012, 2014 and 2016.